Hailed by Fanfare Magazine as “simply gorgeous…with a fully loaded palette of tone color” Lindsay Kesselman is a soprano quickly becoming known for her soulful singing, broad versatility, and her exemplary musicianship. 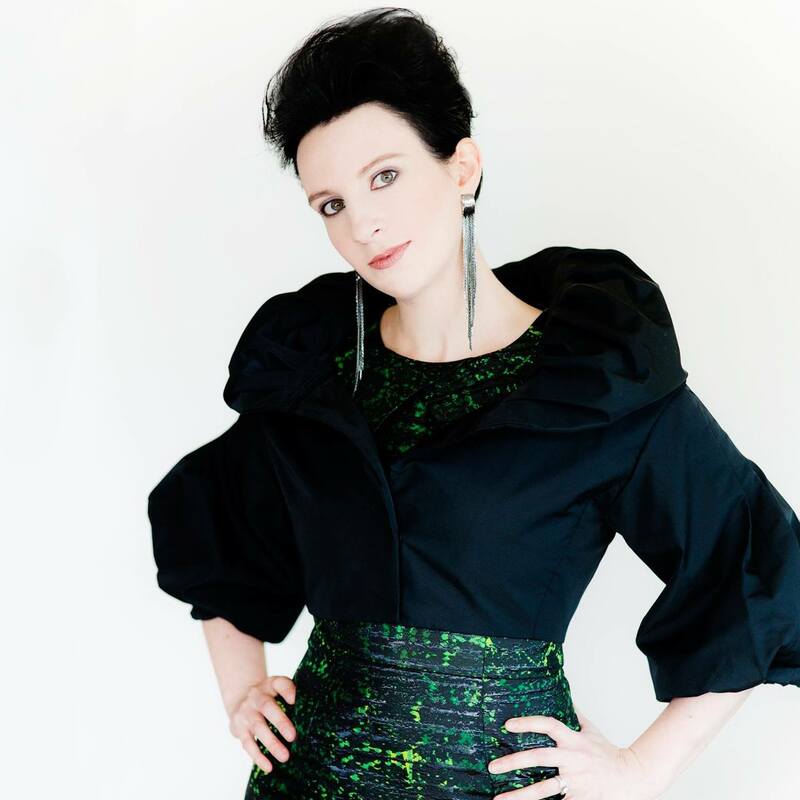 During the 2015-16 season, Kesselman made her debut with both the Los Angeles Philharmonic and Dutch National Opera in a leading role of a new opera by composer Louis Andriessen entitled Theatre of the World. A live audio recording will be released on Nonesuch later this season. In 2012-2015 she sang with the Philip Glass Ensemble on an international tour of Philip Glass’ opera Einstein on the Beach that won the 2013 Laurence Olivier award for Best New Opera Production. Kesselman is also the resident soprano with the Pittsburgh New Music Ensemble. Other recent and upcoming performances include her debut at Carnegie Hall singing Corigliano’s Mr. Tambourine Man , premieres of new works for soprano and wind symphony by Robert Beaser and John Mackey, and on Bright Angel and Atonement, recordings of American contemporary music released on the Fleur de Son Classics label. Kesselman’s trio HAVEN (www.haventrio.com) was the recipient of a 2015 Chamber Music America Classical Commissioning Grant with composer Jon Magnussen. Upcoming performances include Kesselman’s debut performance with the North Carolina Symphony singing Robert Kapilow’s Green Eggs and Ham, her debut with the Charlotte Symphony singing John Corigliano’s Mr. Tambourine Man, the premiere of a new piece by Ian Dicke, the Poulenc Gloria with the Buffalo Master Chorale, and multiple performances of Songs from the End of the World by John Mackey, written for Kesselman and chamber winds. 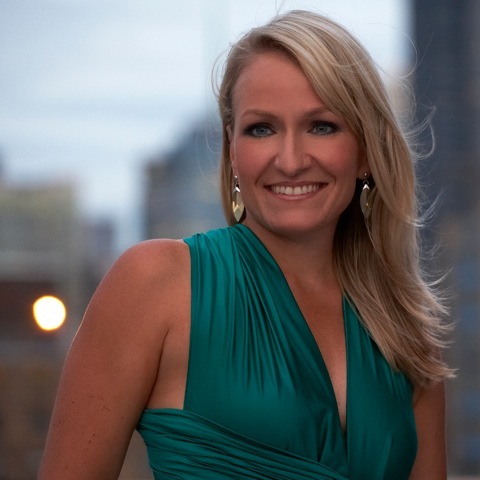 The dazzling American pianist MOLLY MORKOSKI performs as both soloist and collaborative artist throughout the United States, the Caribbean, Europe and Japan. Molly Morkoski made her Carnegie Hall solo debut in 2007, and has been presented in New York City’s Alice Tully Hall, Merkin Concert Hall, Miller Theatre, (le) poisson rouge, Weill Recital Hall and Zankel Hall, Boston’s Gardner Museum and Jordan Hall, Philadelphia’s Kimmel Center for the Performing Arts, St. Louis’ Powell Symphony Hall and Washington, DC’s Smithsonian Institution and Los Angeles’ Herbert Zipper Concert Hall, while internationally she has been heard in the Ny Carlsberg Glyptoteket (Denmark), Conservatoire de Strasbourg (France), Suntory Hall (Japan), Teatro Nacional (Santo Domingo) and the United States Embassies in Nice and Paris. Ms. Morkoski has also appeared at the Aspen, Bang on a Can, Big Sky, Mendocino, Norfolk Chamber Music, Pacific Rim and Tanglewood festivals. Highlights of Molly Morkoski’s recent schedule include an invitation by John Adams and The San Francisco Symphony to participate in his 70th Birthday celebration, the world premiere of John Harbison’s Bag of Tails at New York City’s National Sawdust and a performance of Strauss’ Burleske with the Mendocino Festival Orchestra. During the 2017-18 season, she returns to National Sawdust as a featured artist in the 80th Birthday concert for composer John Corigliano. David Lang, Magnus Lindberg, Oliver Knussen, Steve Reich, Joan Tower, Andrew Waggoner and Charles Wuorinen. Molly Morkoski’s critically acclaimed 2012 debut solo CD, “Threads,” followed by “Compadrazgo,” a 2013 album of solo and chamber music compositions by the Grammy Award-winning composer Gabriela Lena Frank, are both released on Albany Records. Her recording of Martin Kennedy’s Piano Concerto (written for her) is available on a 2013 release on Ansardy Records with the Moravian Philharmonic Orchestra. Current projects include a multi-media presentation of newly commissioned Nocturnes for live piano and film, as well as an abstract animation film to be paired with live performances of Bach’s Goldberg Variations. The recipient of many awards, Molly Morkoski holds degrees from the University of North Carolina at Chapel Hill, Indiana University Bloomington the State University of New York at Stony Brook. She was a Fulbright Scholar to Paris, where she was an apprentice with the famed Ensemble Intercontemporain. Molly Morkoski has conducted masterclasses at universities throughout the United States and abroad, and has served as a chamber music coach for, among others, programs of the Juilliard School Pre-College, Columbia University, New York Youth Symphony and SUNY-Stony Brook. She is currently Associate Professor of Piano at CUNY-Lehman College in the Bronx. Molly Morkoski makes her home in New York City.